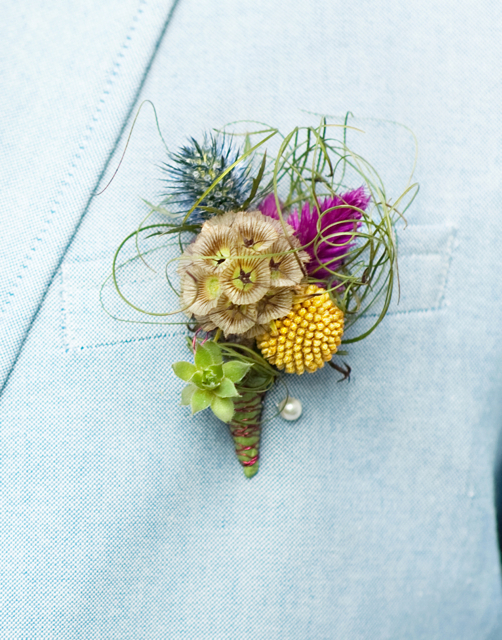 Weeks ago when we did our fun photo shoot with photographer Anne Robert, we gave here a pile of boutonnieres, and unique floral designs. Here are some of the images from that day. This first piece was a floral necklace. 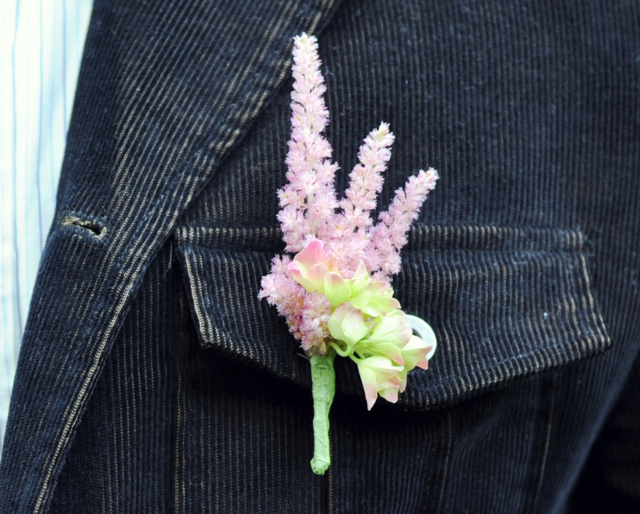 Designer Jessie actually came up with this piece and I think it is really fun. This really stunning bout, was created to go with the jewelry. I created this head band of bark wire, rose petals swirled together and pieces of honeysuckle. This necklace and the headband were not designed to go together, I had an orange bouquet and bout to go with this headband, but everyone had fun mixing the bouquets, bouts, and jewelry. 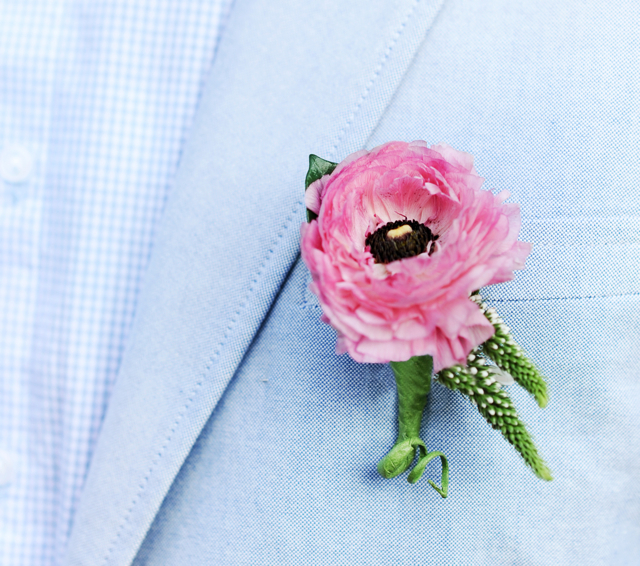 Are you digging our really cool boutonnieres? This one looks like it got a little hot, but I think you get the idea. 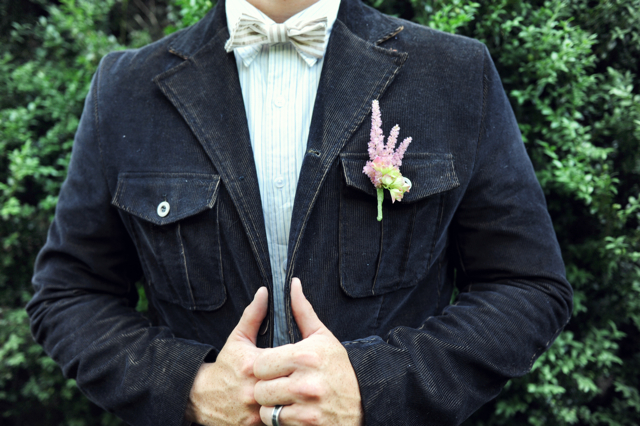 We are getting almost famous for our unique floral jewelry, boutonnieres and corsages. We love, that you love, what we do!!! Thank you Anne for doing such a wonderful job capturing our work.